Now showing at the Cultural Center at Eagle Hill! 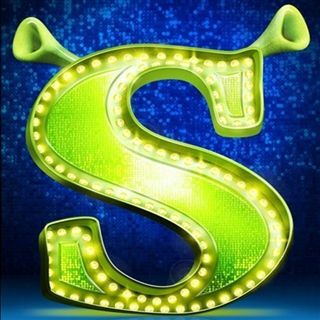 Shrek, the lovable green ogre abandoned by his family, because he was different, lives in solitude in a far off swamp. He finds his life interrupted by fairy tale characters pushed out of their kingdom because they did not fit in by short-sighted King Farquaad. The King has demanded Princess Fiona, also cast away at a young age, to be his bride and wear the crown. He promises Shrek that he will let the fairy tale characters back if he rescues the princess from the tower. A happy ending ensues but only after they go through hilarious obstacles before they can live happily ever after. This is a highly awarded family musical for all ages.